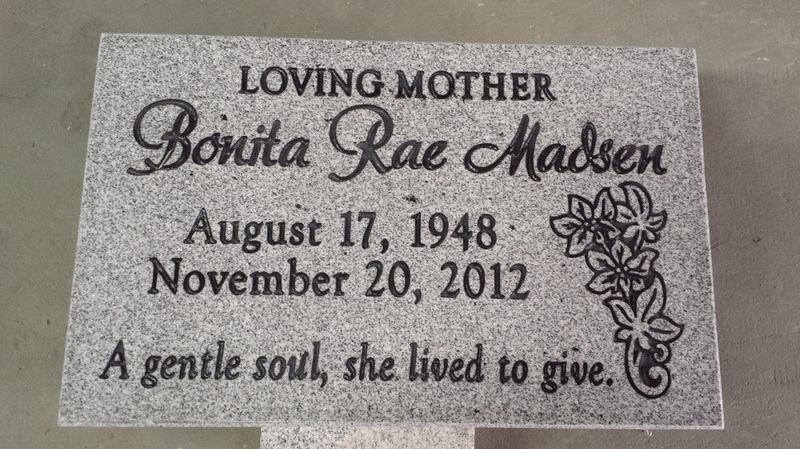 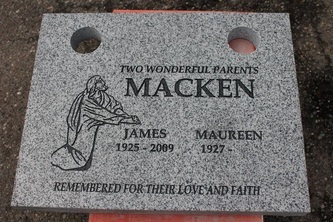 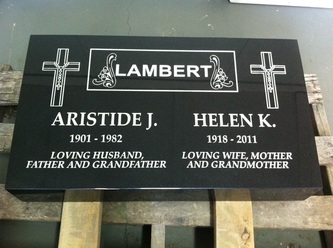 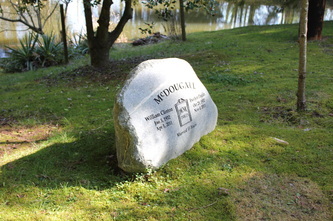 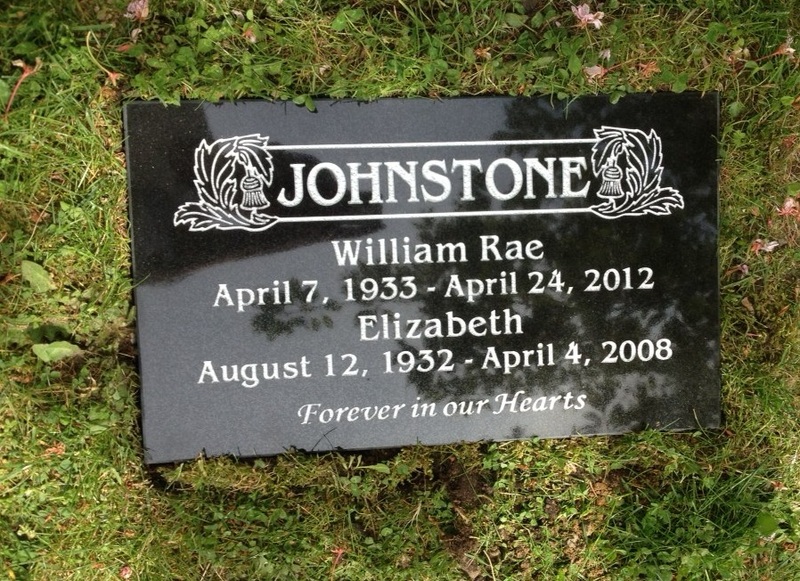 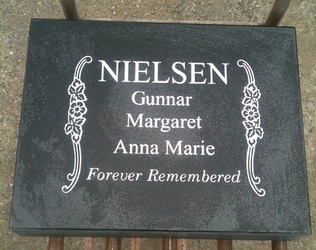 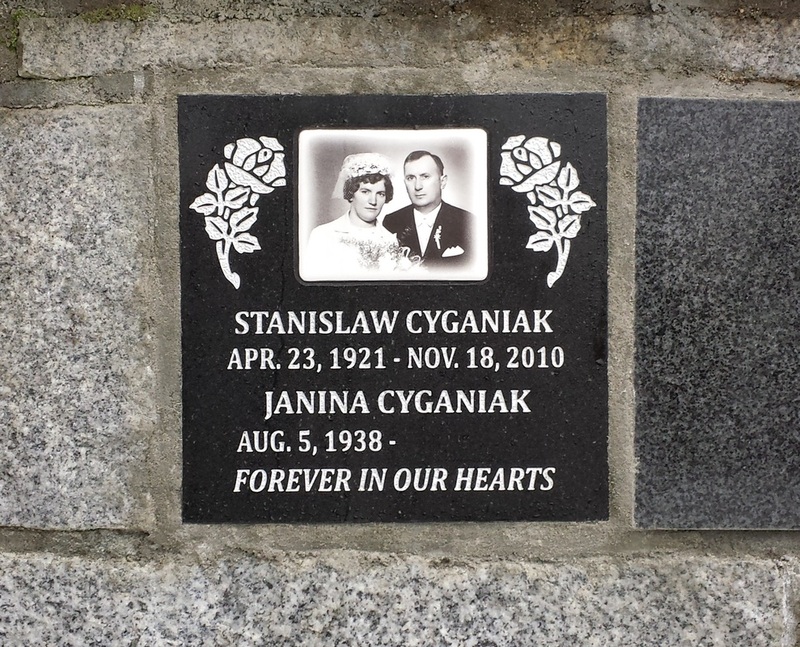 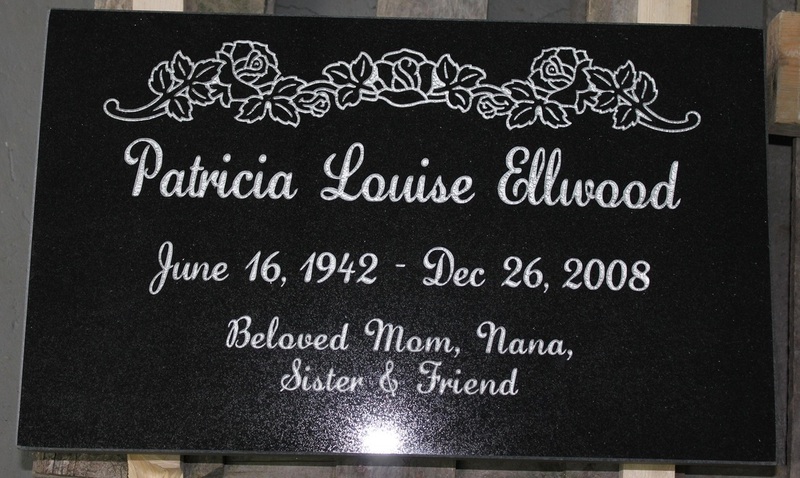 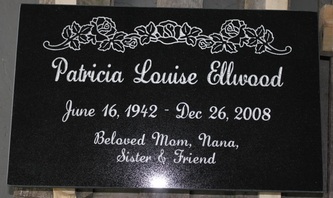 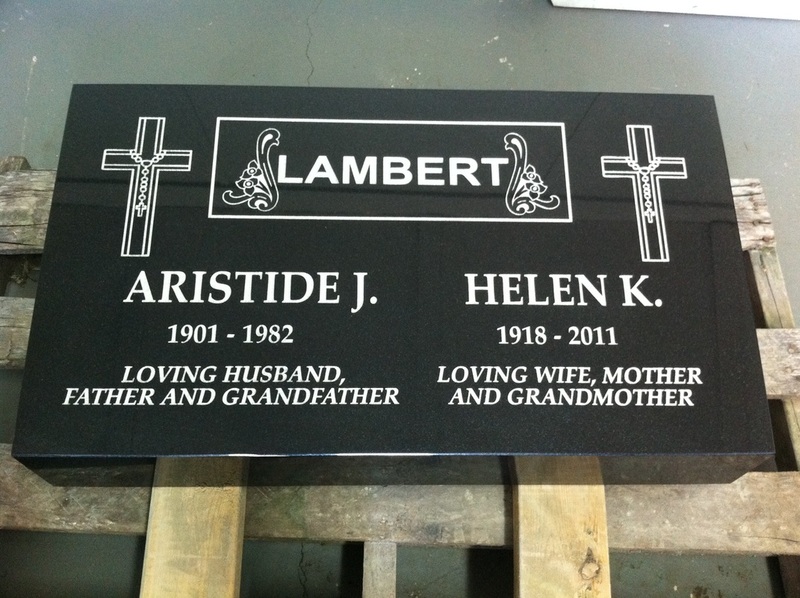 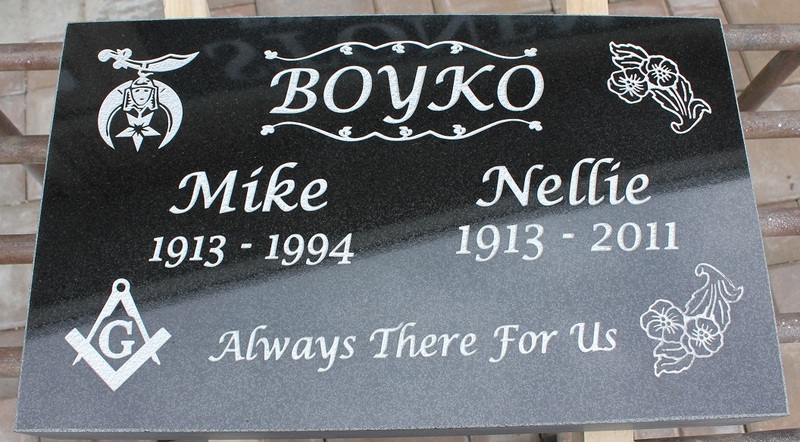 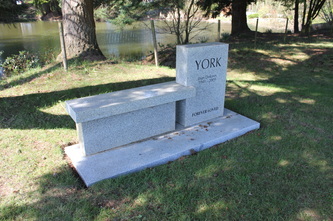 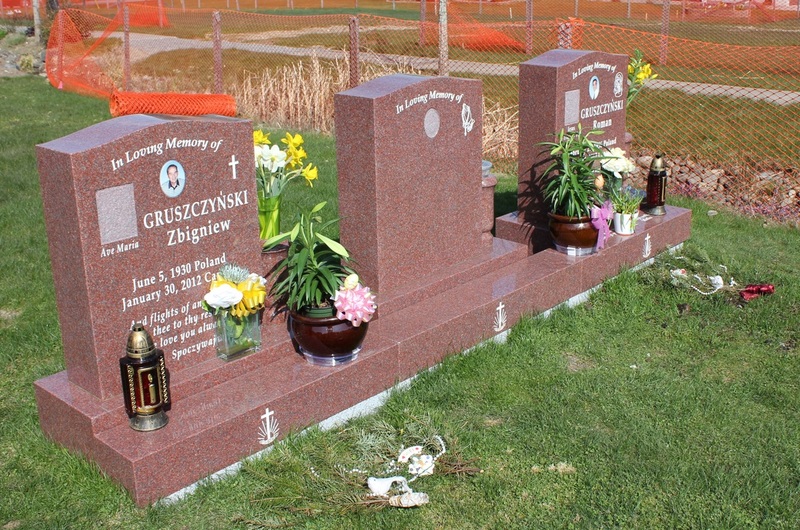 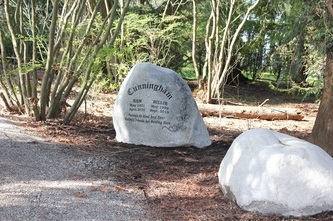 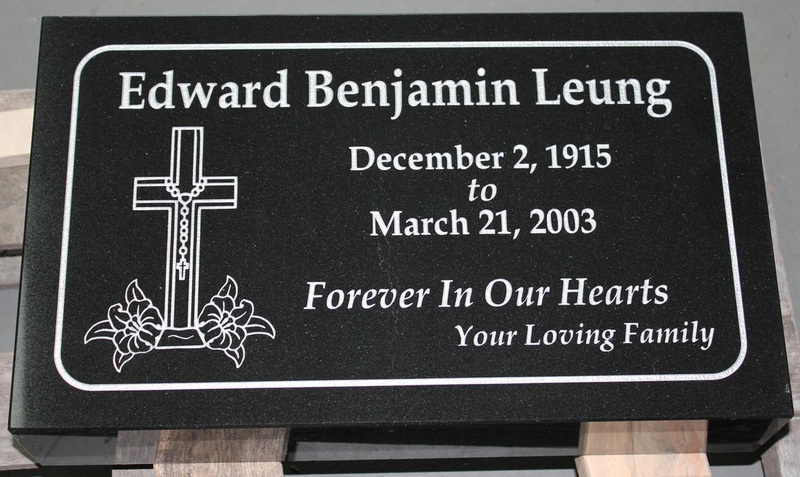 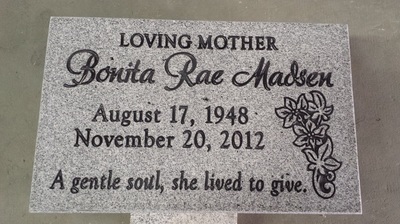 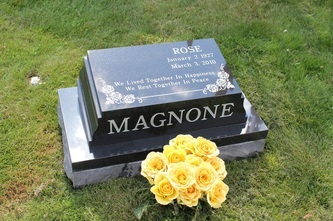 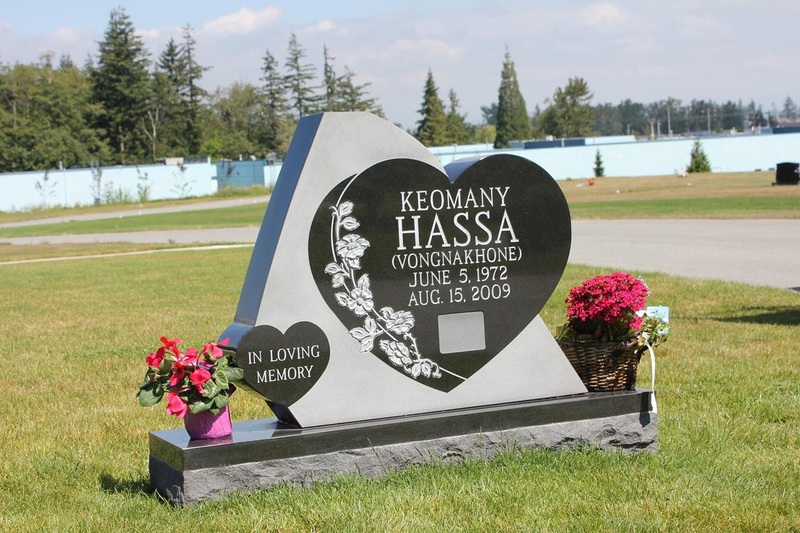 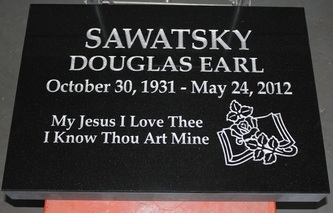 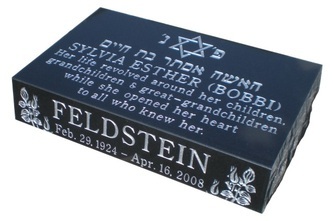 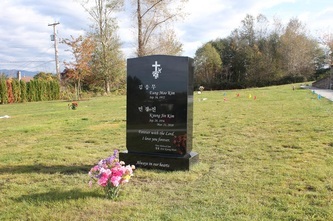 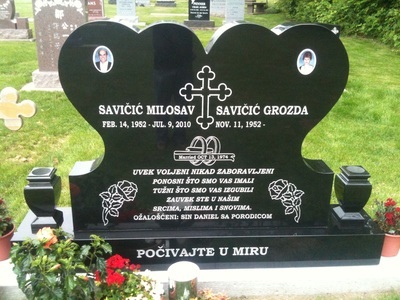 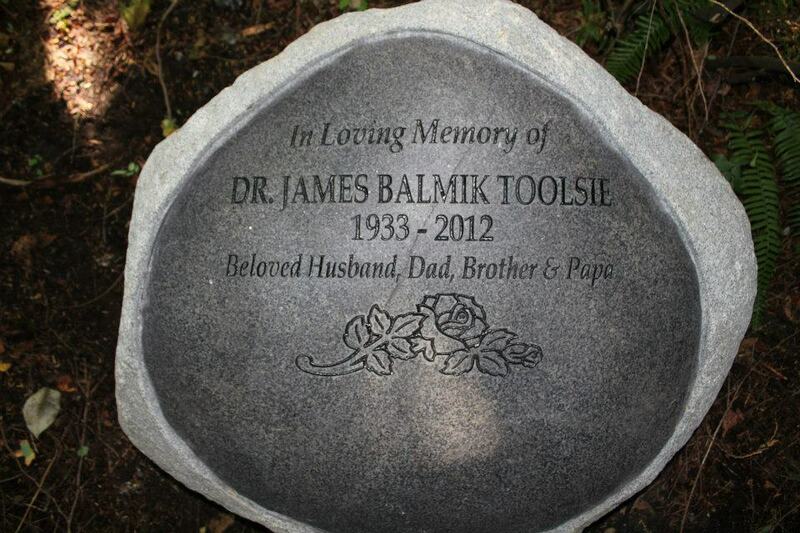 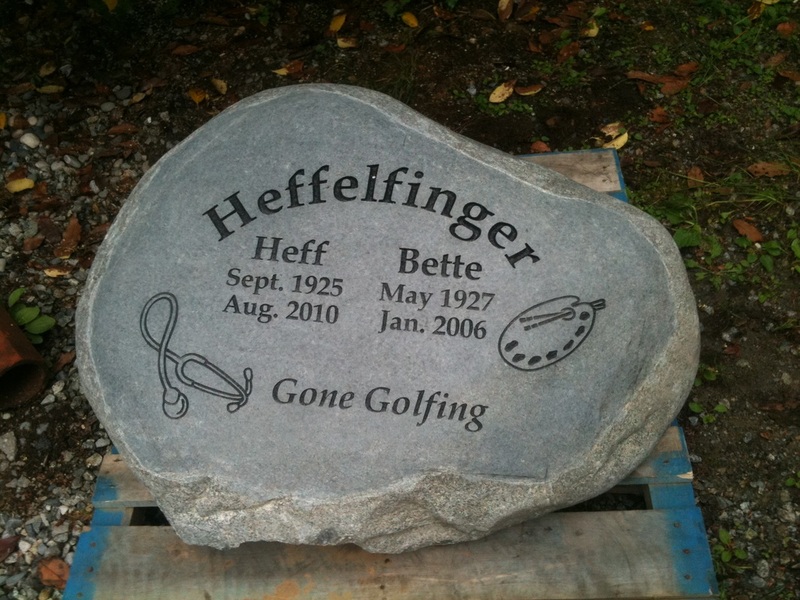 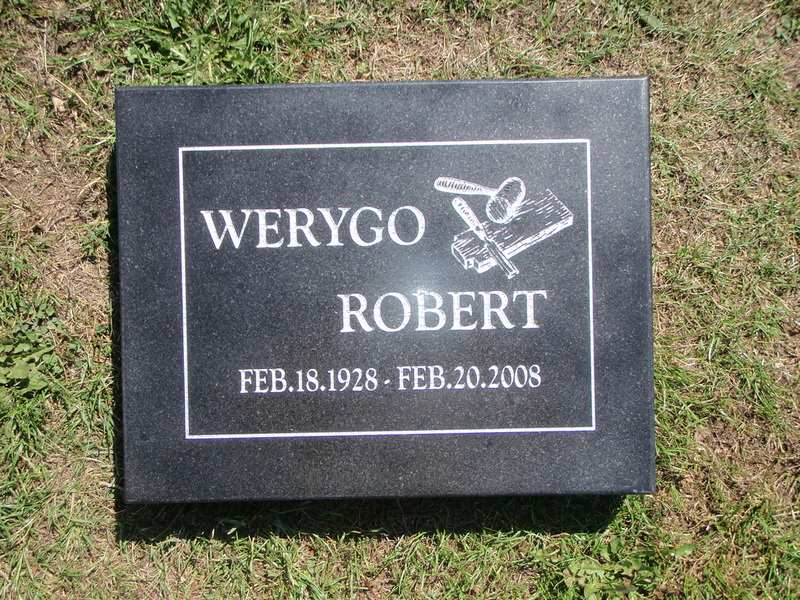 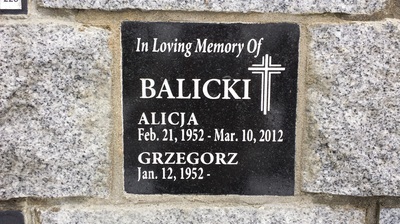 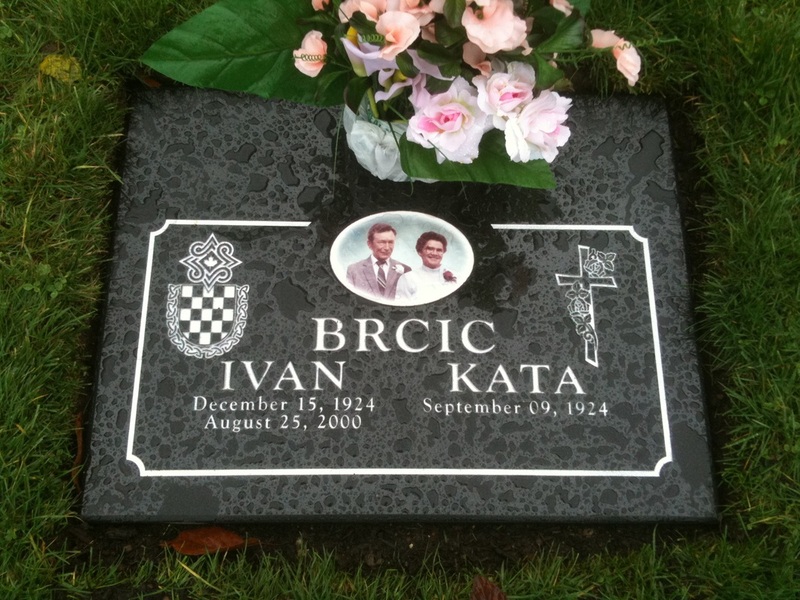 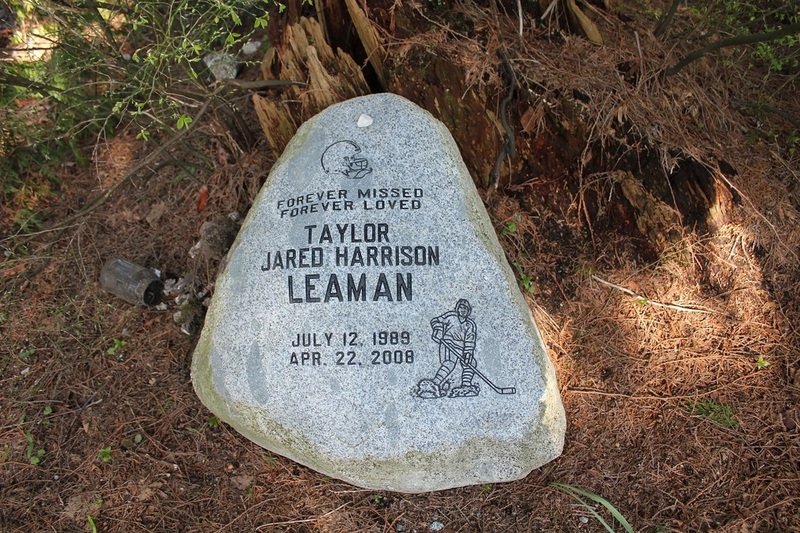 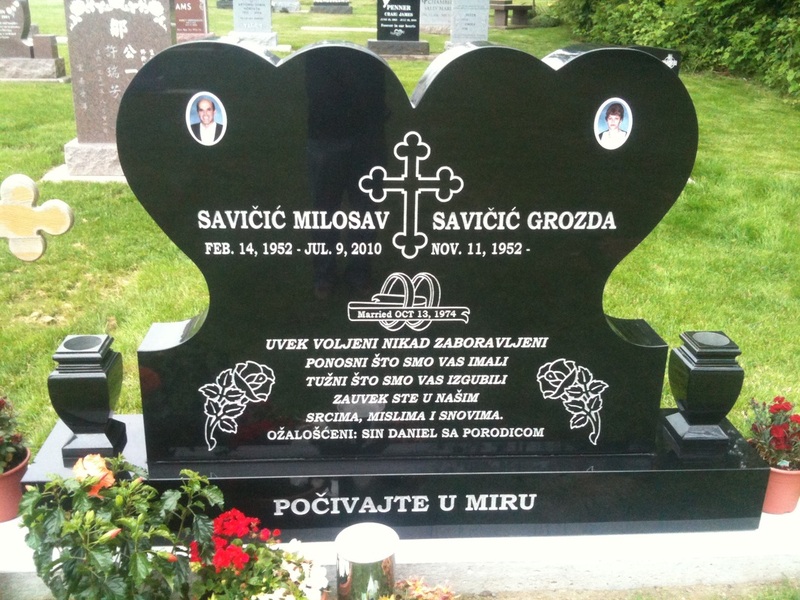 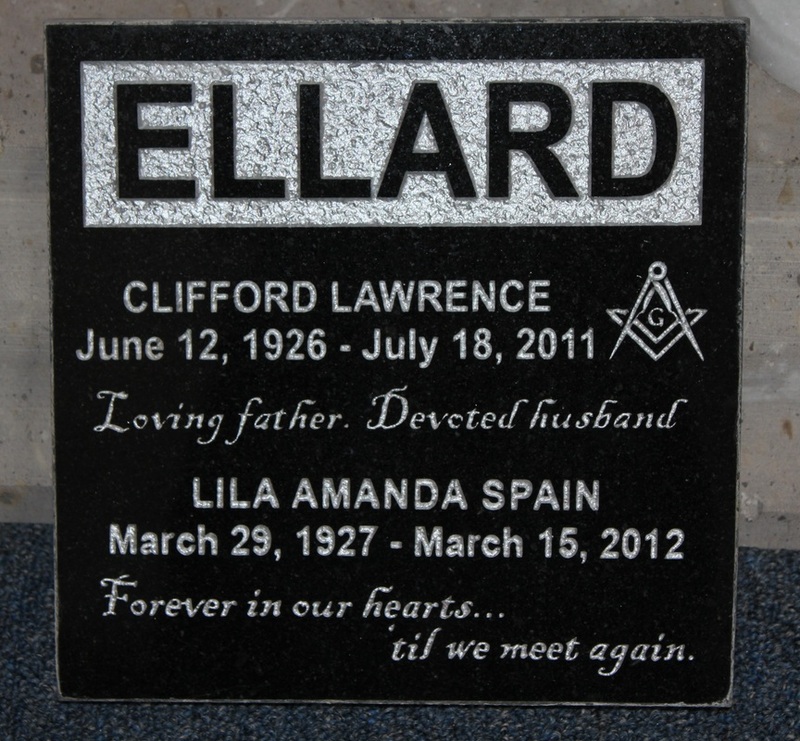 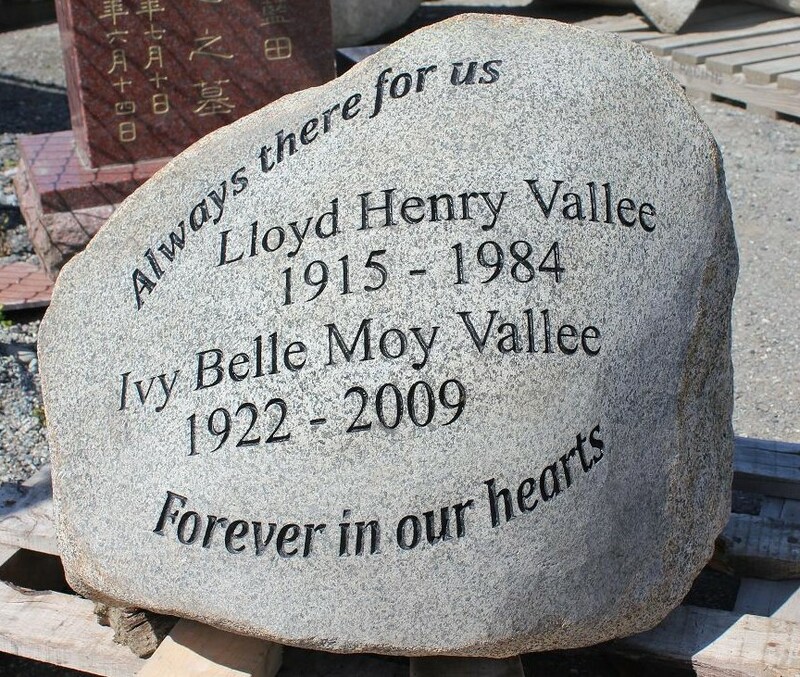 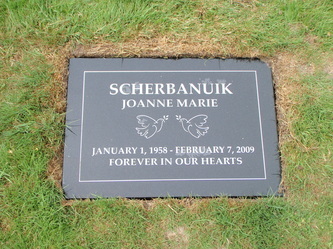 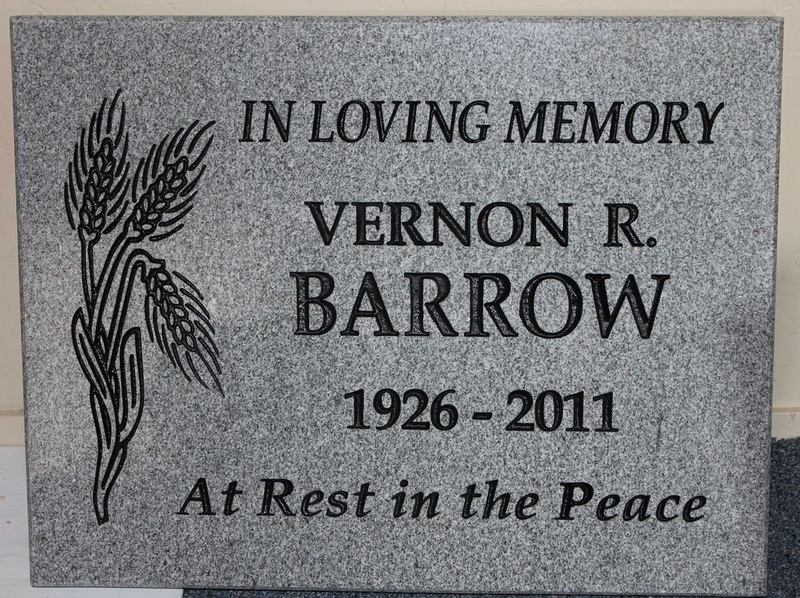 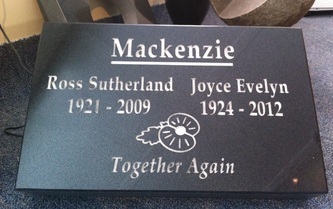 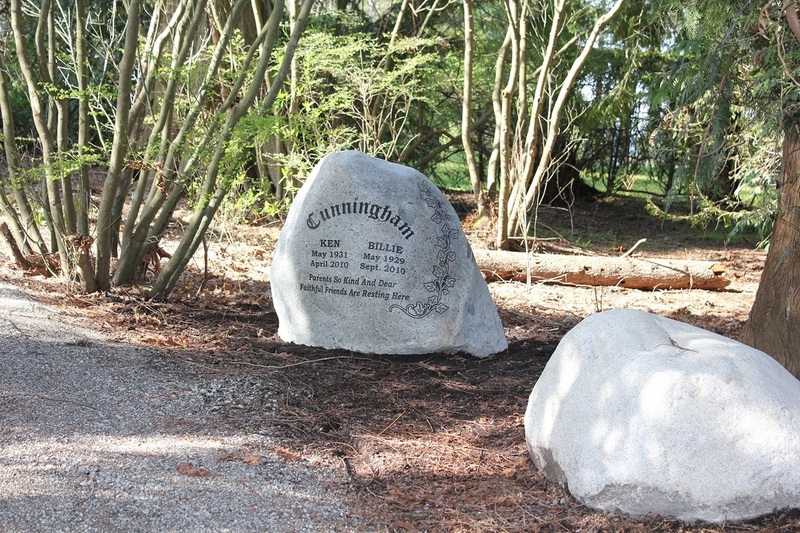 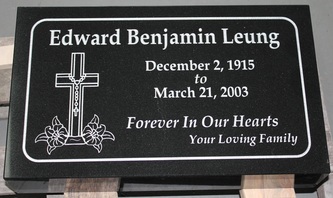 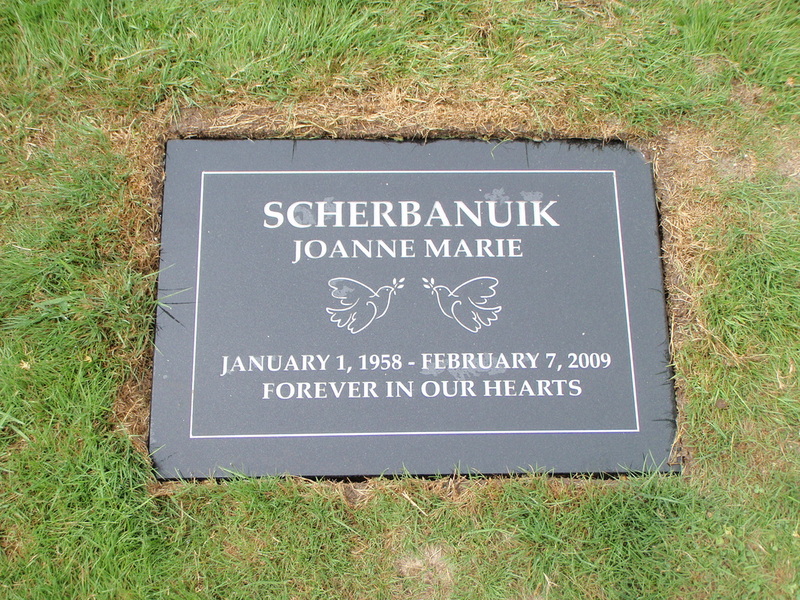 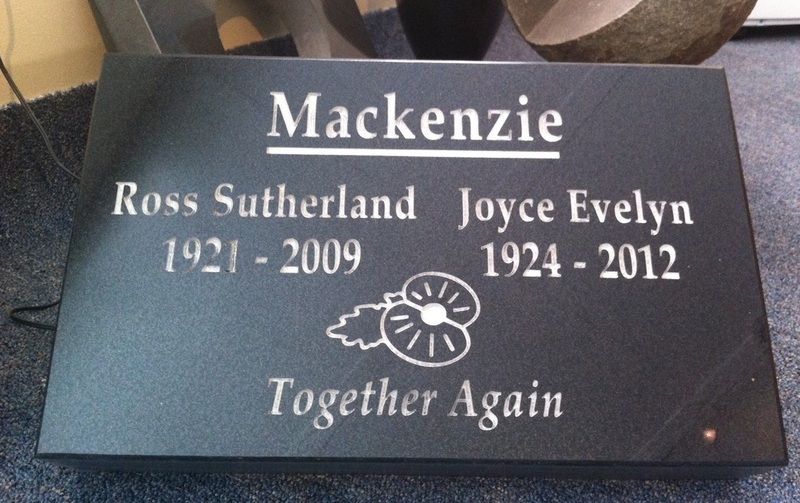 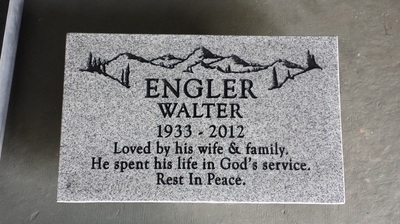 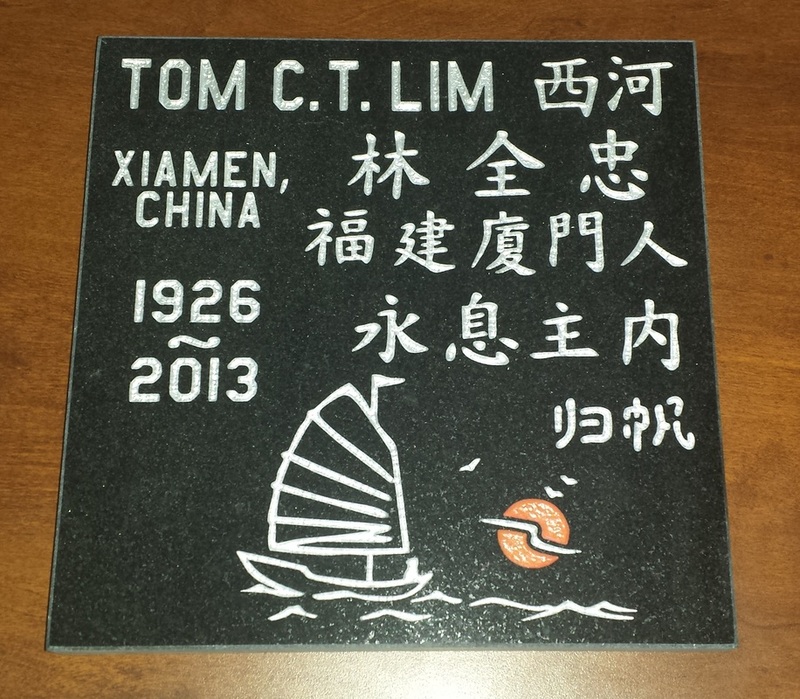 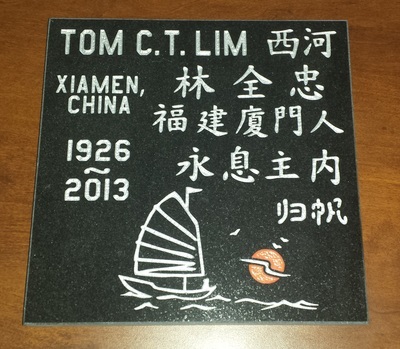 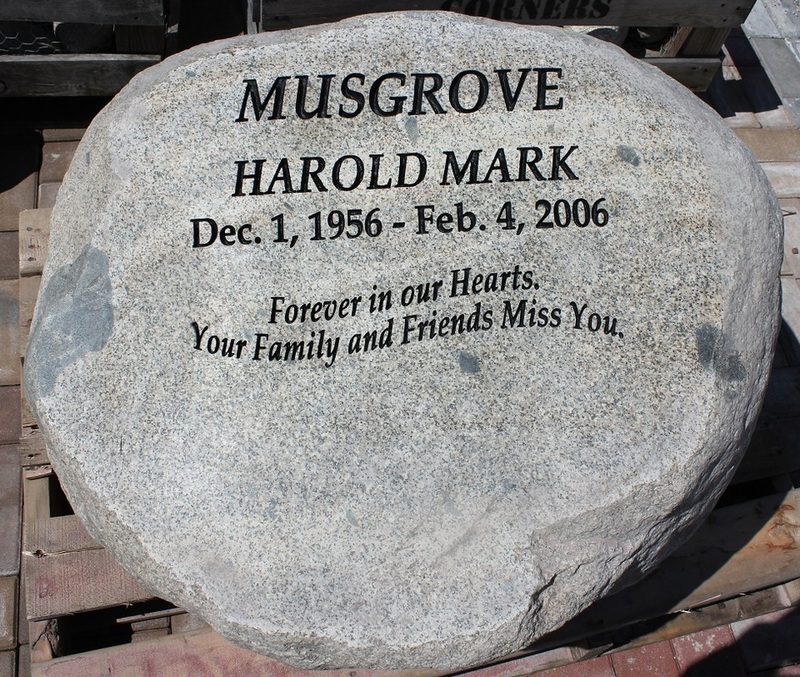 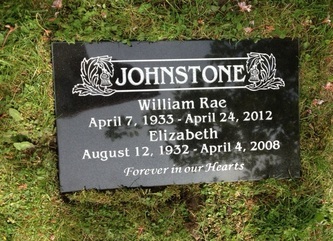 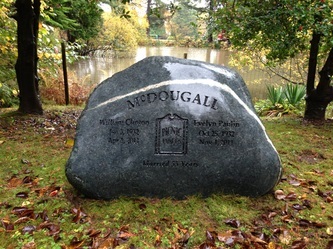 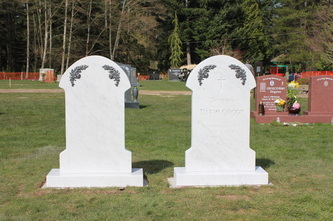 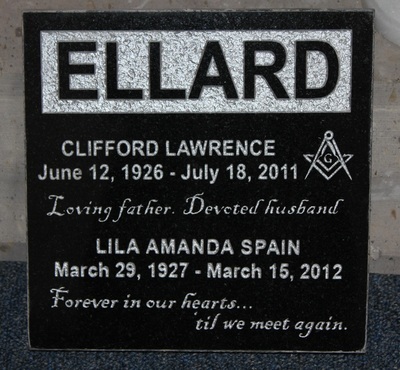 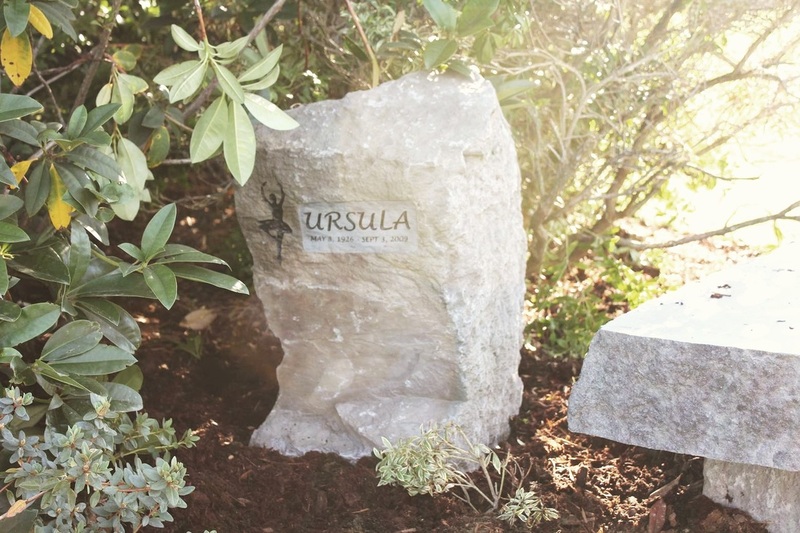 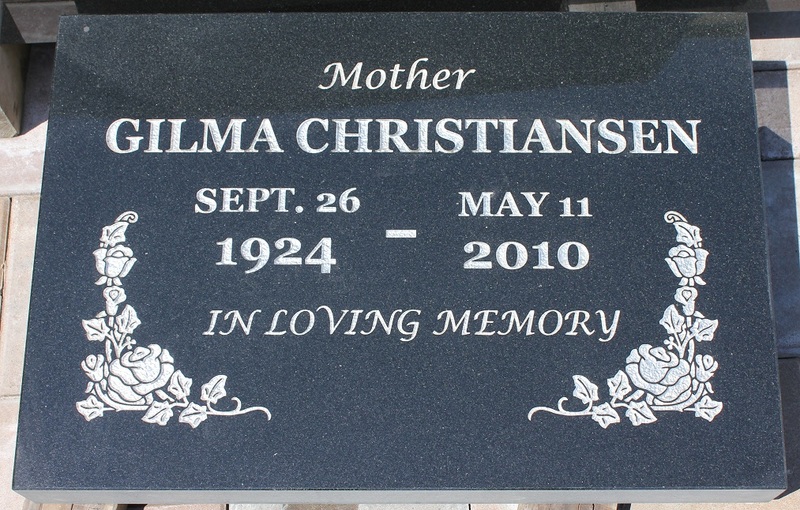 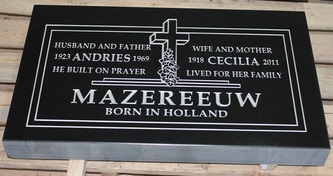 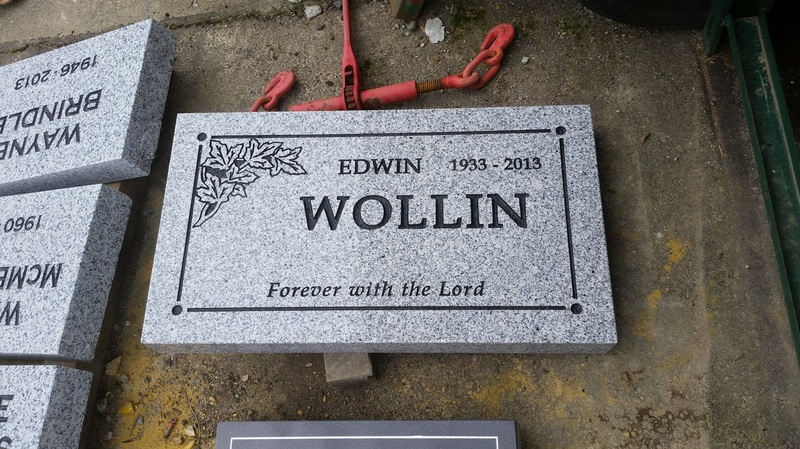 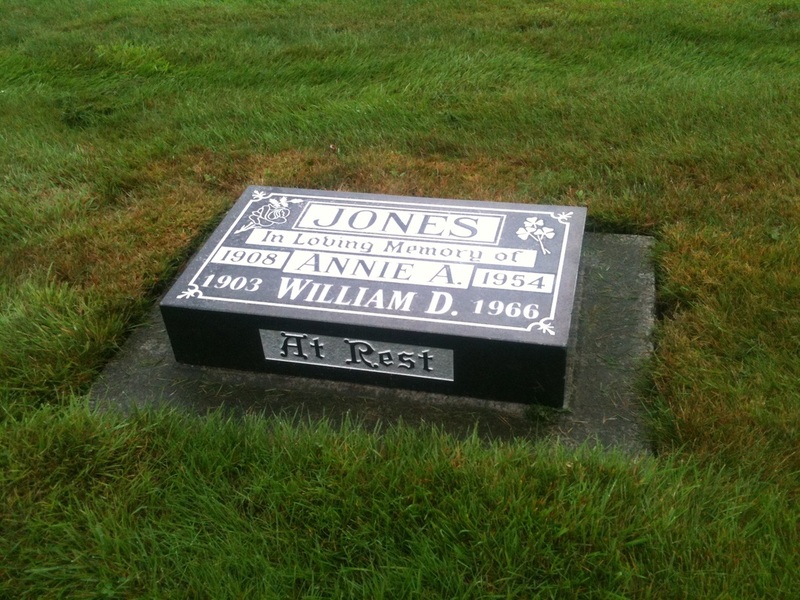 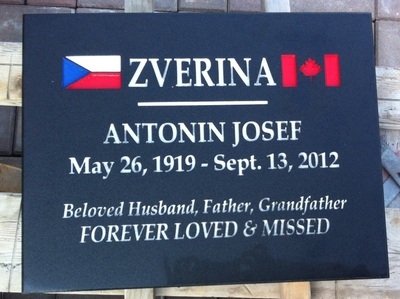 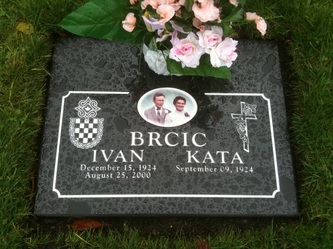 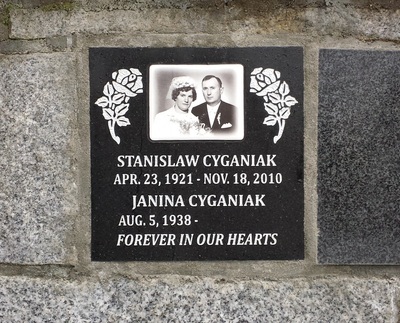 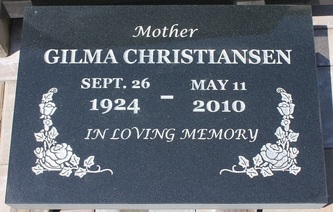 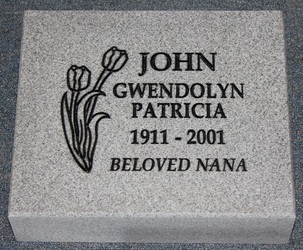 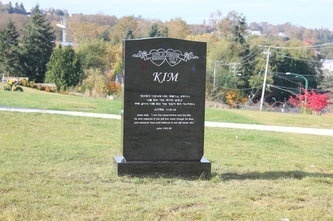 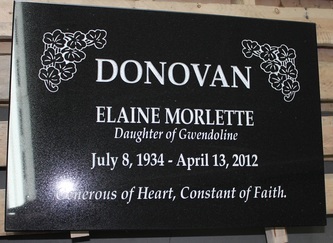 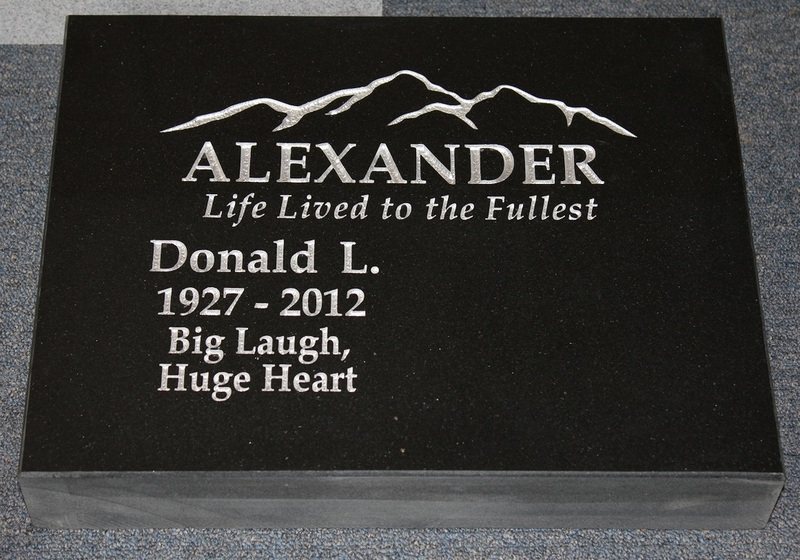 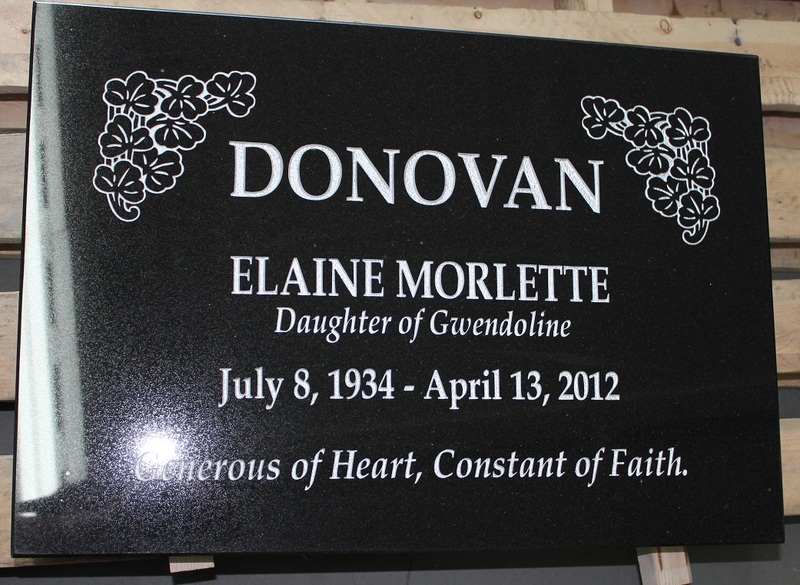 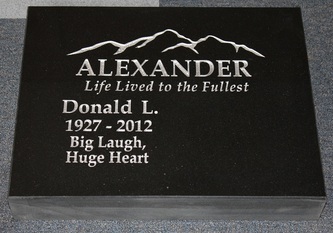 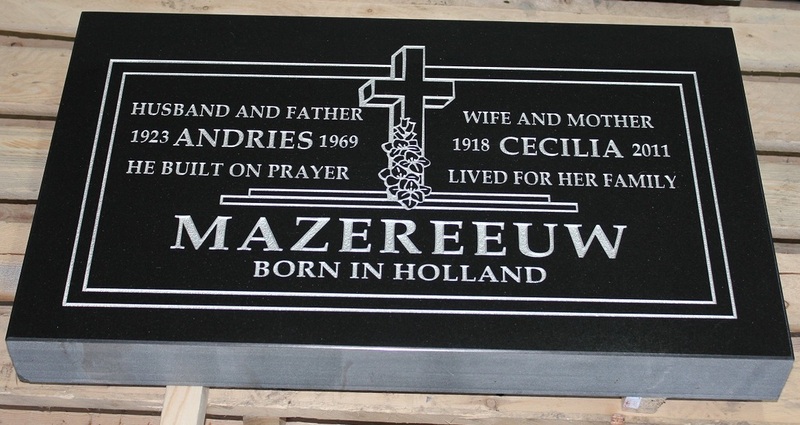 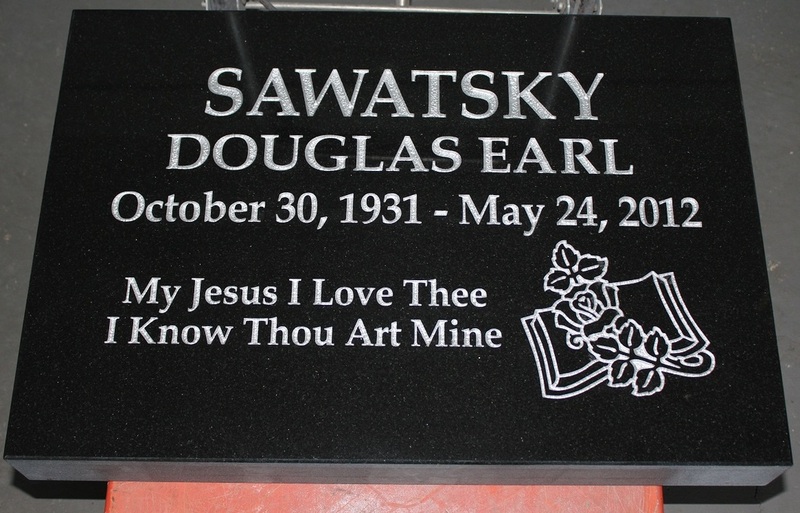 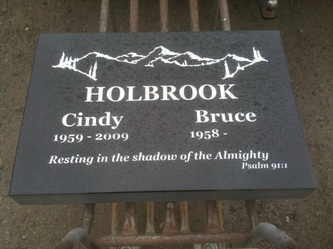 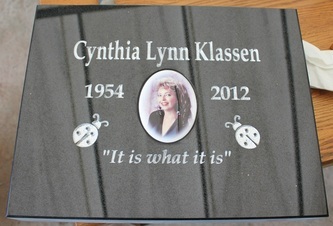 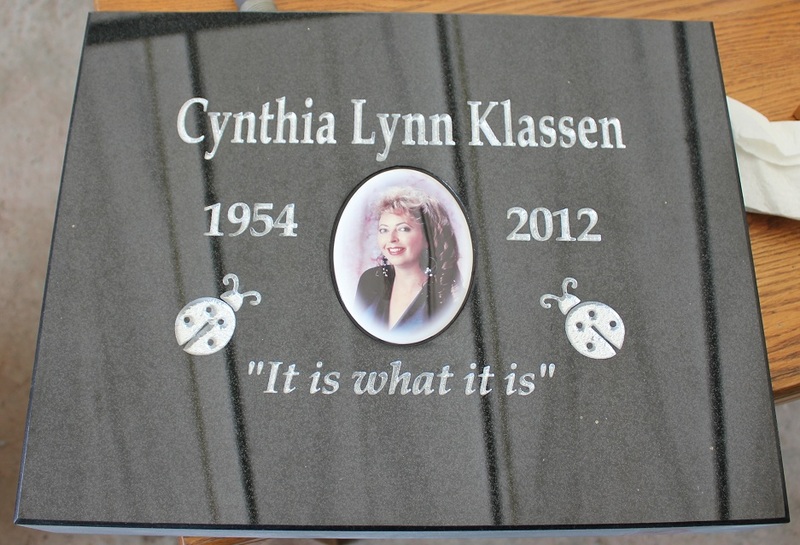 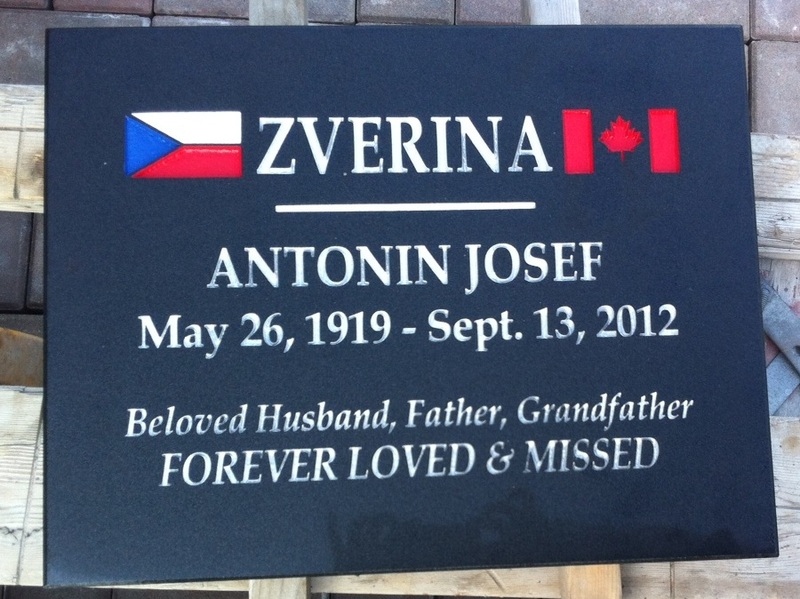 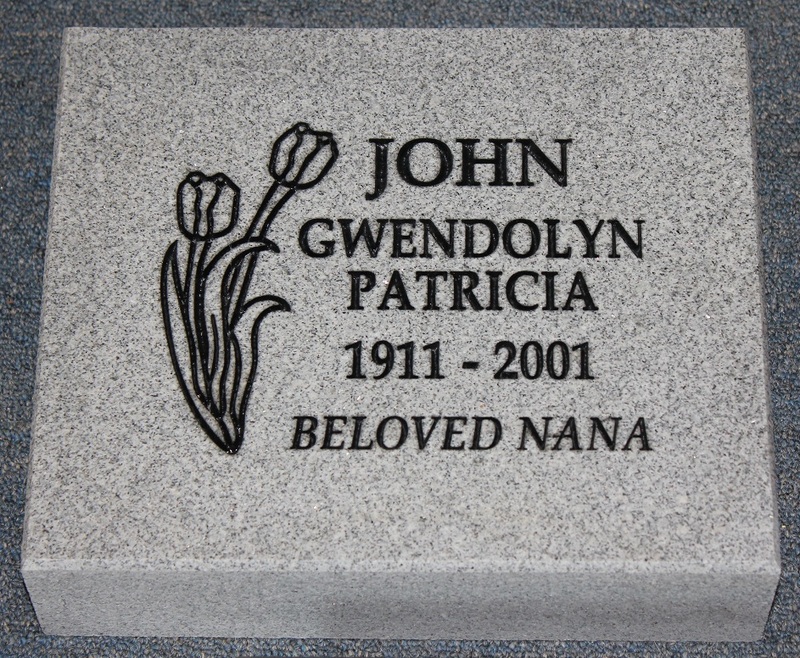 Stonemarks is a reliable and quality producer of headstones and any type of custom designed memorial grave markers. 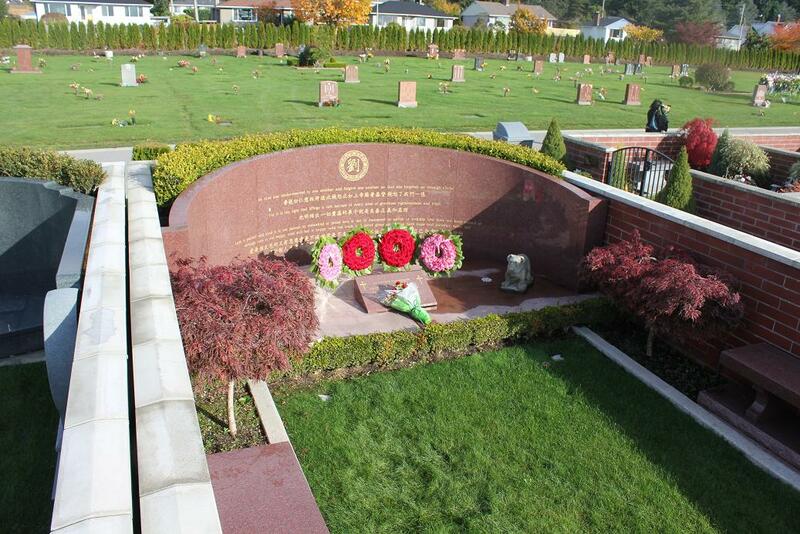 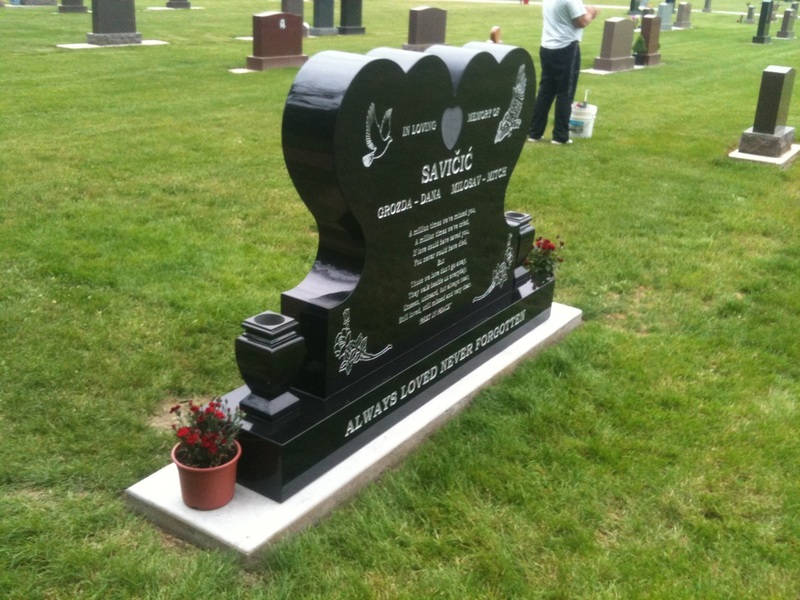 We work along public and private cemetery guidelines to ensure you get the proper memorial you need. 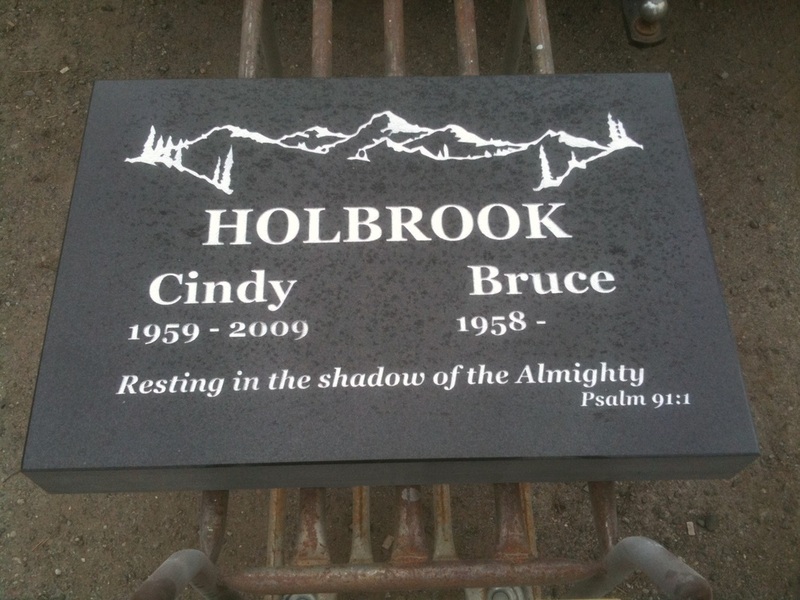 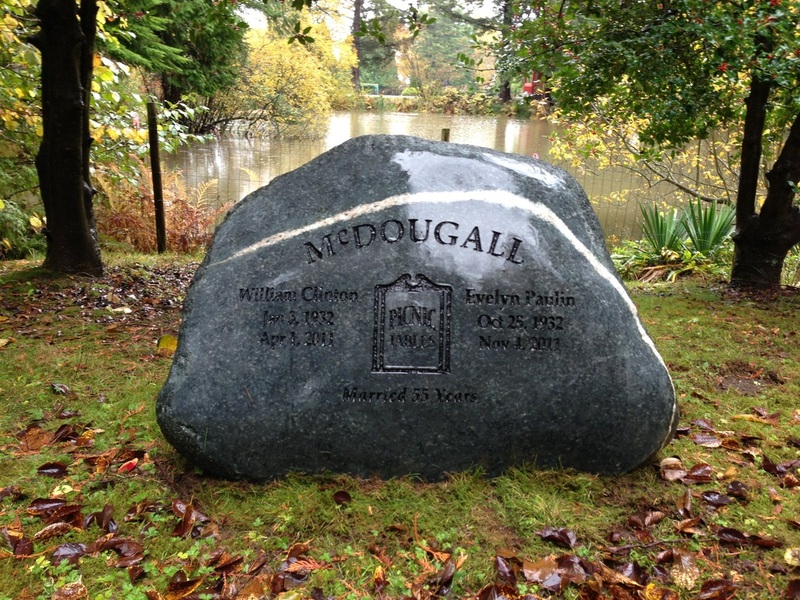 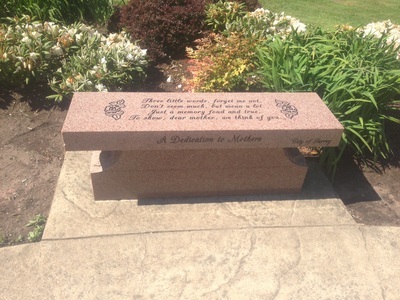 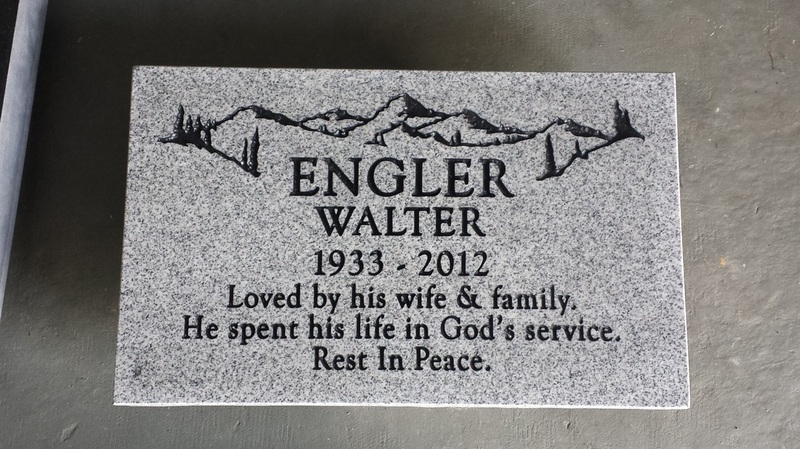 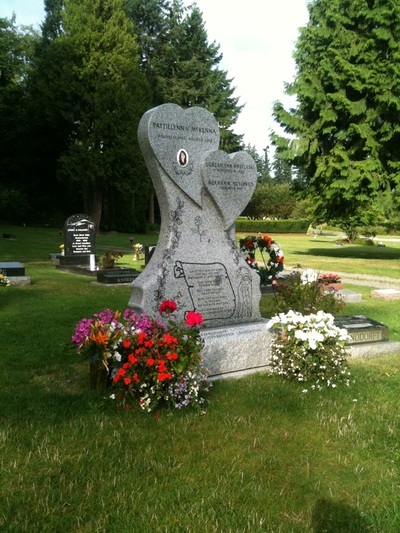 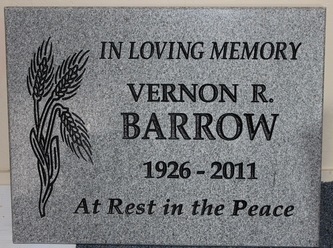 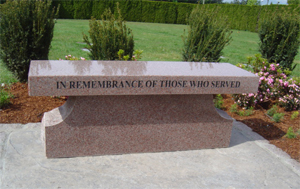 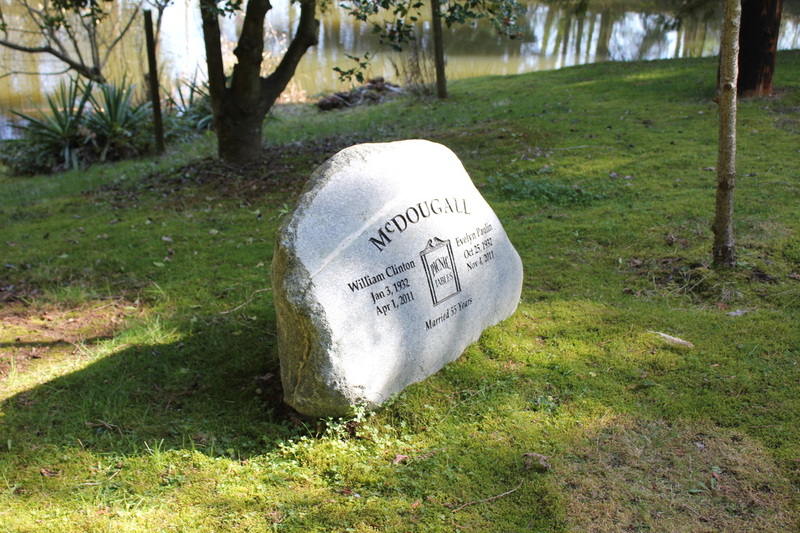 We create flat markers, upright monuments, columbariums, niche markers, memorial boulders, benches and custom grave stones. 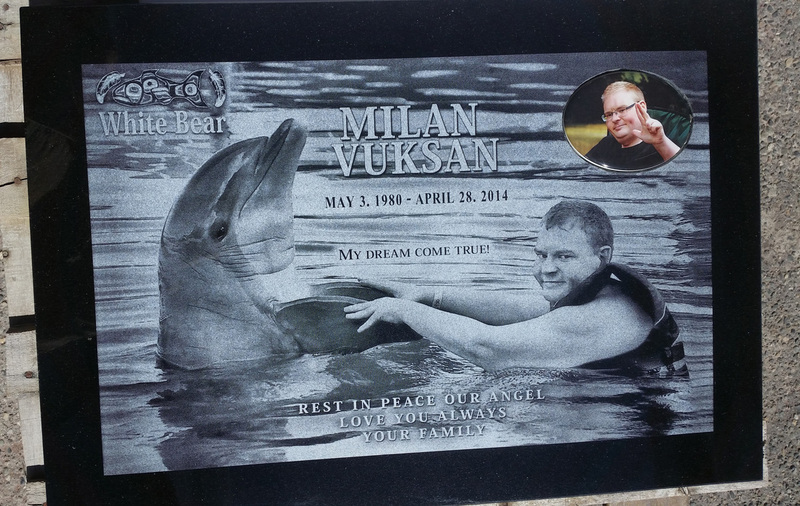 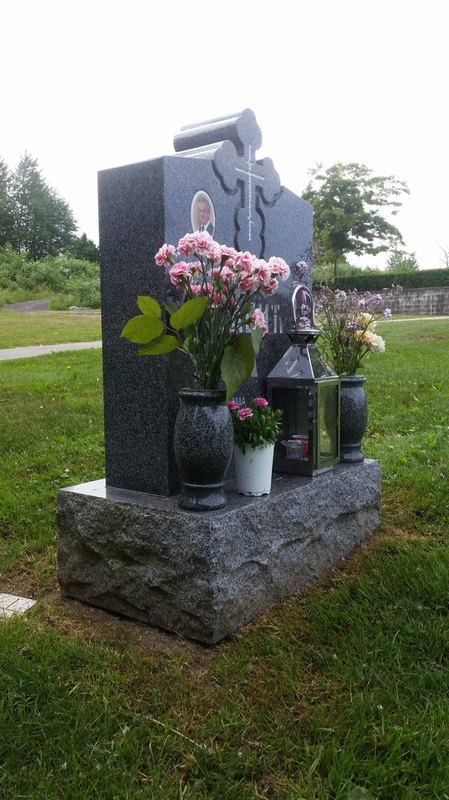 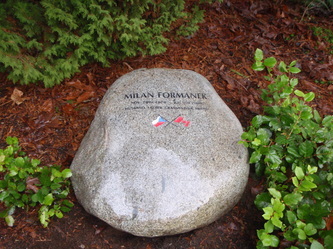 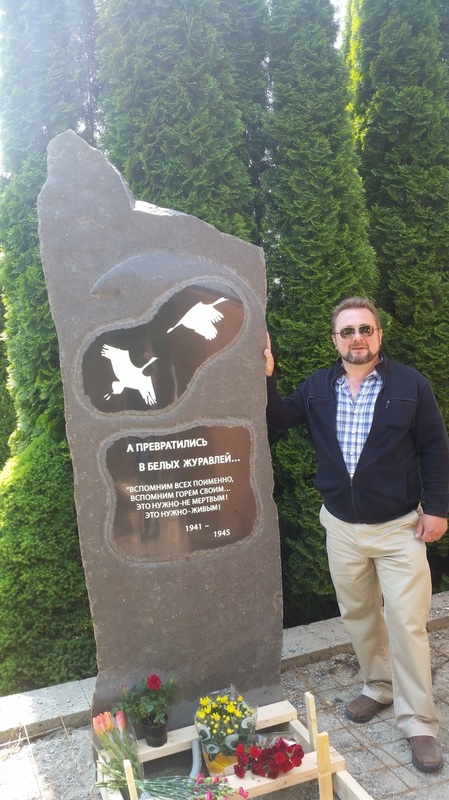 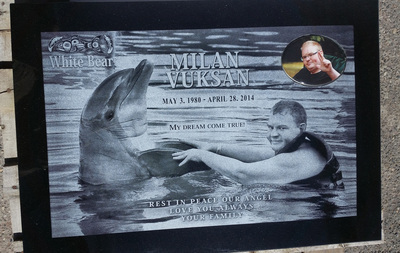 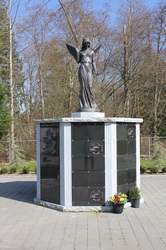 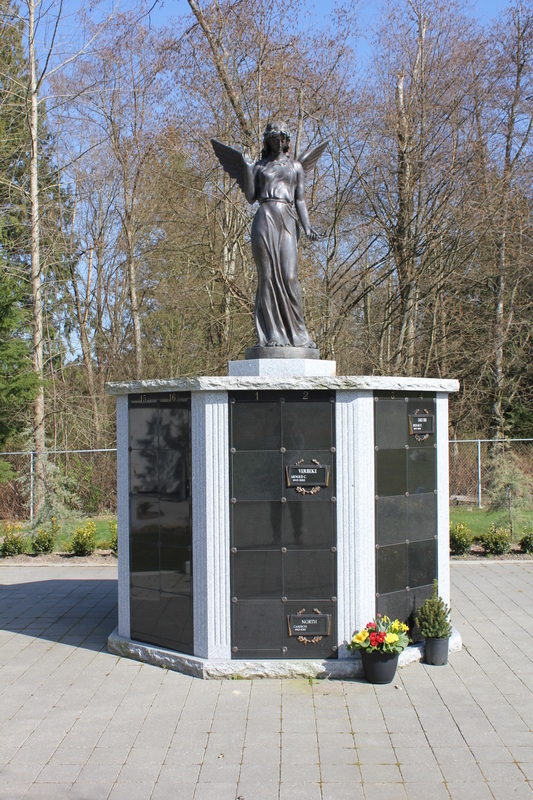 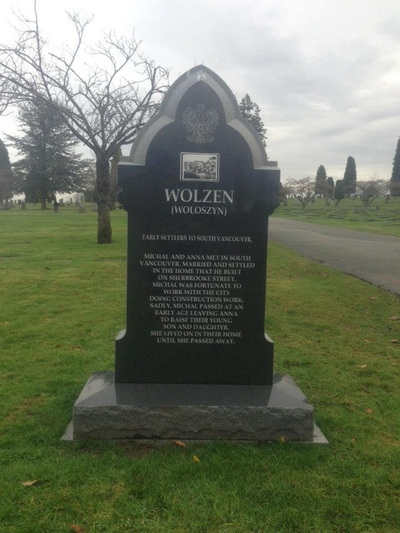 We understand the emotional pressures that surround the purchase of a memorial marker. 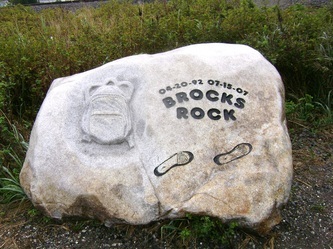 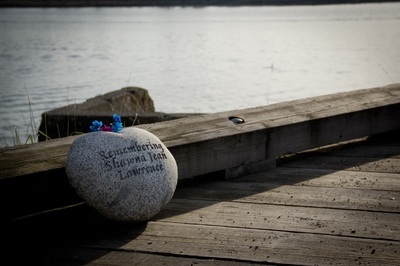 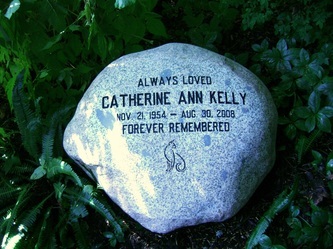 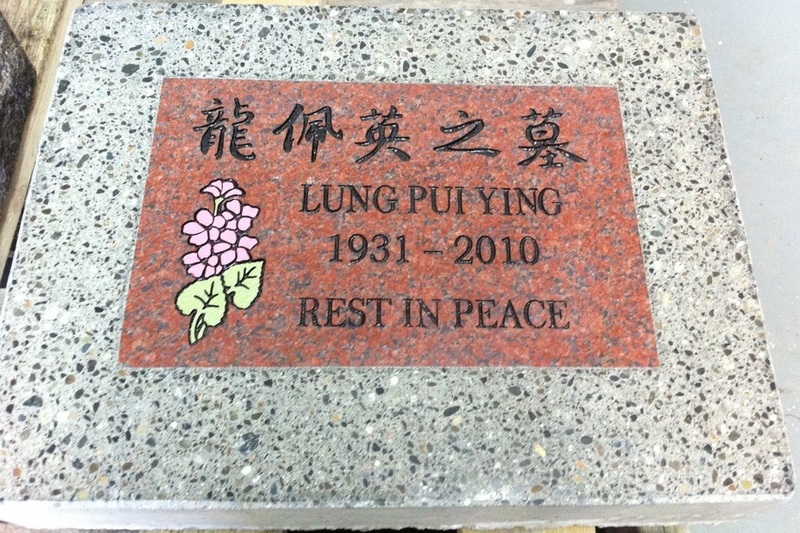 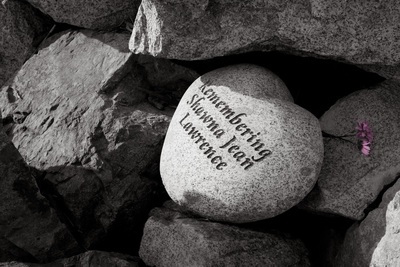 Stonemarks perpetuates the memory of your loved one with the greatest of care, creating an everlasting memory in stone. 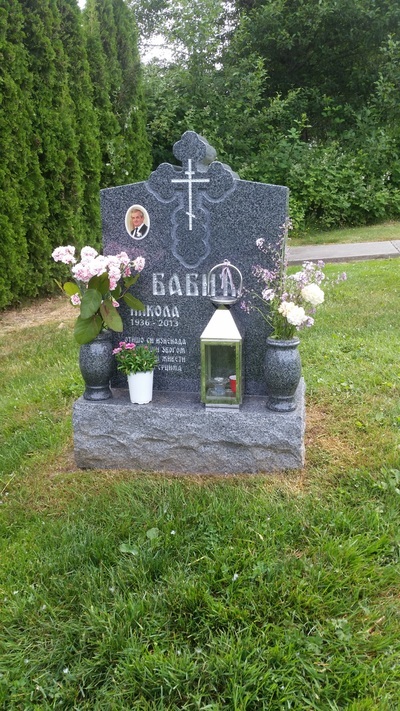 When purchasing a memorial marker, keep in mind that every cemetery has unique standards & by-laws. 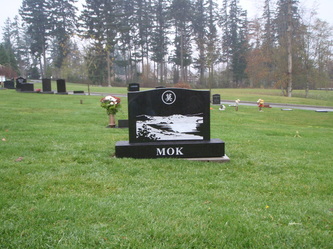 Please contact your cemeteries’ office for information on the type and size of marker required for the particular plot. 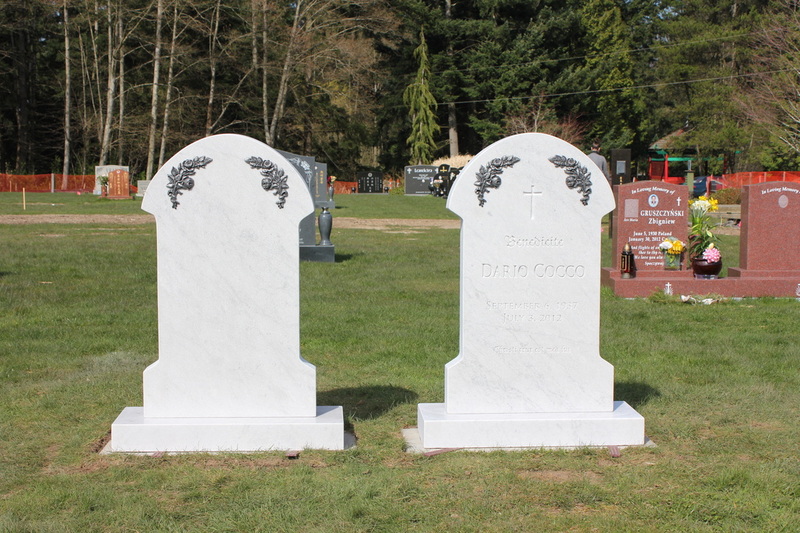 Click HERE to find out about your city cemetery regulations. 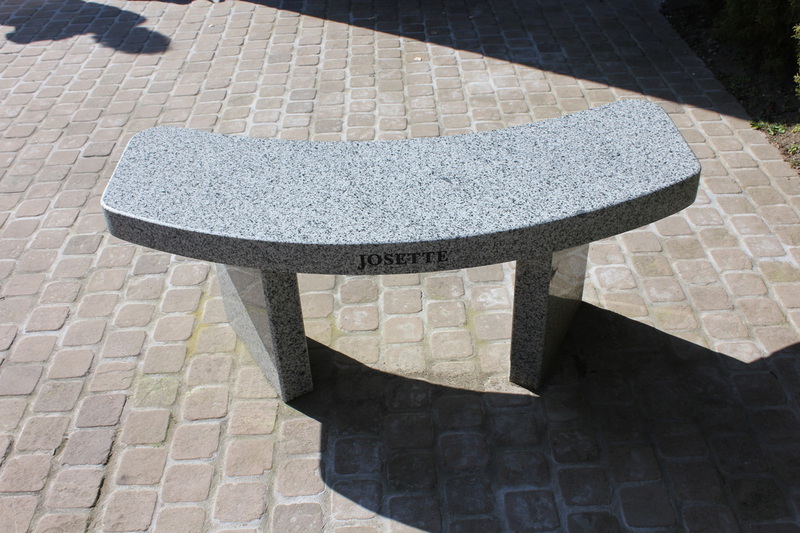 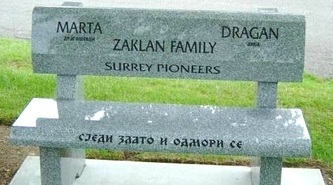 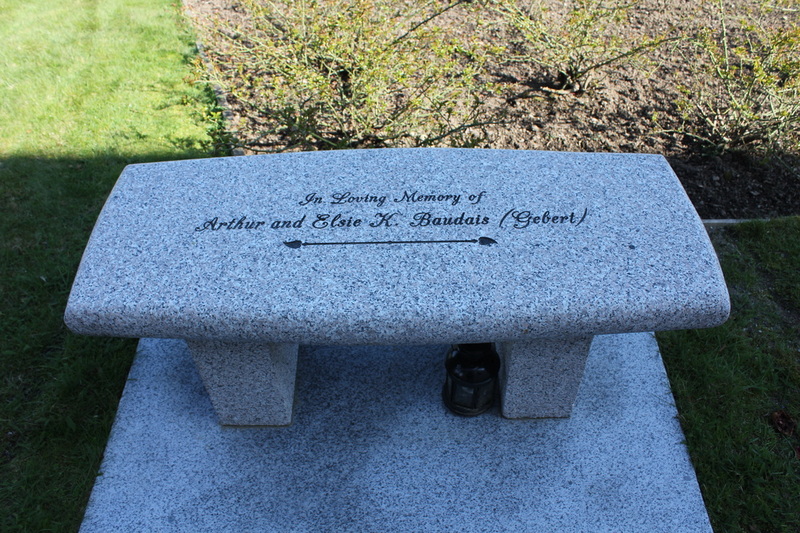 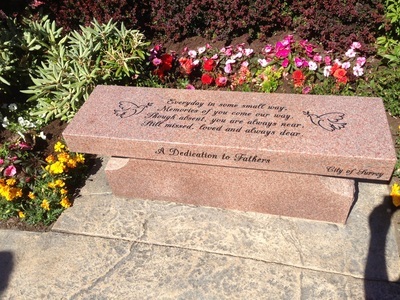 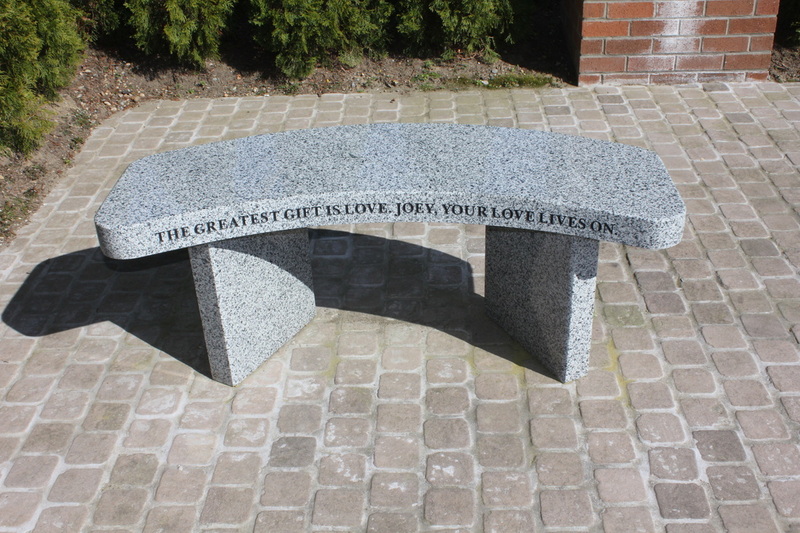 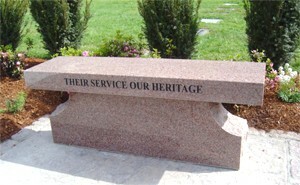 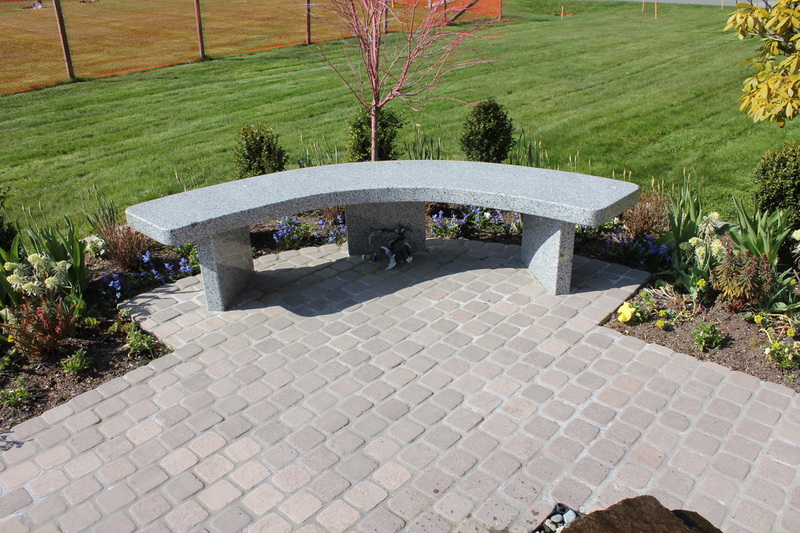 Scroll down to see a sample of our work: Uprights, Flat Markers, Boulders, Benches, Pillow Markers and Niche Markers.